India has released an updated list of citizens living in the border state of Assam which excludes refugees who arrived after March 24, 1971, the day before neighboring Bangladesh declared independence, reports BBC News. Why it matters: The four million people left off the register include many who immigrated before the war but lack the paperwork to prove it. 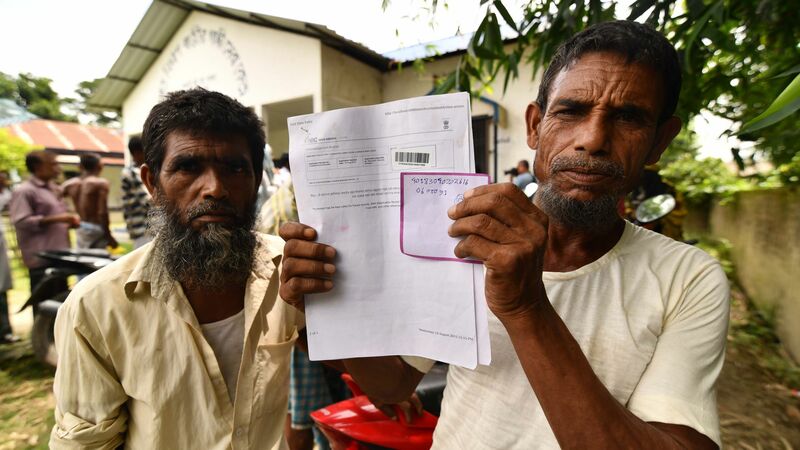 The Indian government claims the updated register is an attempt to identify illegal Bangladeshi migrants for deportation, while critics say it's being used as a nationalist pretext for discrimination against the state's Bengali Muslim population.